Each year, more than 15,000 K-12 students from all over Central Texas attend a Student Matinee at the historic Paramount Theatre. The matinees not only expose students to world-class theatrical performances but also introduce them to a vital piece of Austin’s cultural heritage. 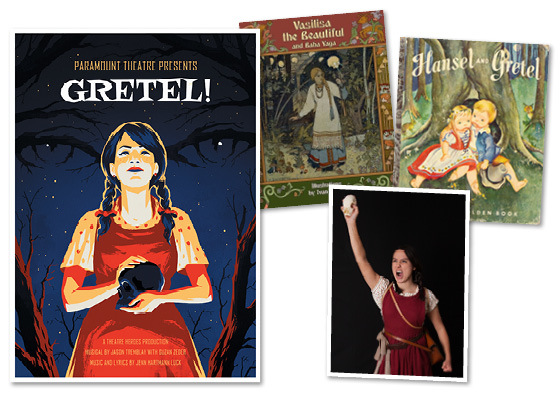 Students also receive study guides that align the play’s themes, characters, and production to the TEKS standards in a range of subjects. When you bring your students to the Paramount Theatre for a field trip you are not only introducing them to world class live performances, you are also exposing them to TEXAS HISTORY. The Paramount Theatre celebrated its 100th anniversary in October 2015 and is listed on the National Register of Historical Places. Performances will take place at the historic Paramount Theatre at 713 Congress Avenue. Scroll down to read more details about our shows and register. This special event is now in its fourth year! Building Hope is a two-hour presentation celebrating the value of education for every child across the globe. 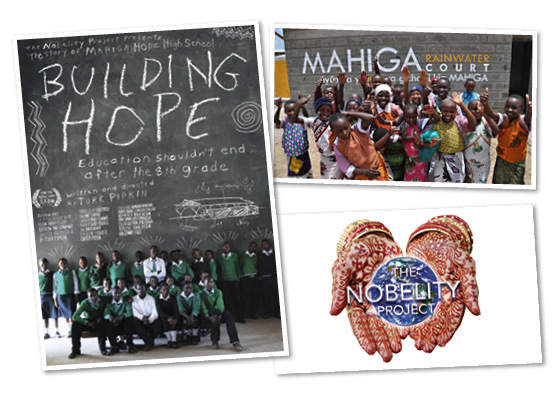 The presentation will feature a screening of the award-winning documentary Building Hope from the Nobelity Project. Building Hope chronicles the construction of Mahiga Hope High, the first high school for this remote African community, and the connection between a thousand people in the U.S. and an African community working to create a better future for their children. Project founders and filmmakers Turk & Christy Pipkin will follow the film with a Q&A and a live video call with students in Kenya. Austin middle schoolers will have the opportunity to ask questions in real time and experience global bridge-building for themselves as we explore the importance of education for all. The cost of admission is only $9.00 per child. One adult per 10 children will be free. Title I schools will receive a discounted admission of only $5.00 per child. The performances will be presented at The Paramount Theatre at 713 Congress Avenue. Requests will be filled on a first come, first served basis. To accommodate as many children as possible, there is a limit for adults attending the shows. Only one adult per every ten students. Any additional adults will be charged $15 per ticket in advance, or $20 cash; day of show. If you need more adults due to students with special needs, please contact Brian Fahey at bfahey@austintheatre.org. No general public tickets will be sold. Payment in the form of one check per school should be mailed to the Paramount Theatre once you receive your confirmation email and accompanied invoice. Alternately, you may provide a credit card number to charge the balance. Full payments are due ONE MONTH before your performance date. If we have not heard from you one month before the performance, your tickets will be released and given to a school on our waitlist. If you need more time to pay for your school’s tickets we are happy to work with you, but there are NO CANCELLATIONS PAST YOUR ONE MONTH DUE DATE. These include decreases in numbers or complete cancellations of reservations (including additional adult tickets). Your school will still be responsible for the amount due since we will not have adequate time to re-book your tickets and those seats will go unused. Thank you for your understanding. 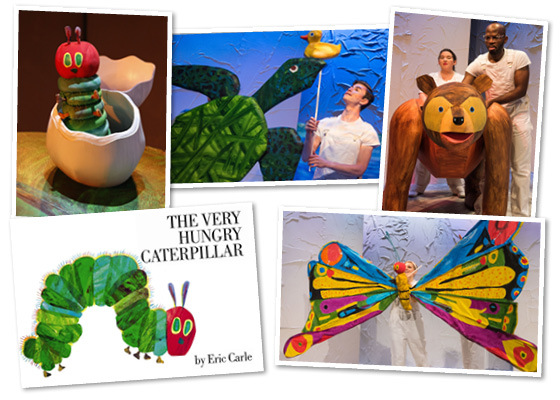 If there are any obstacles that prevent your students from seeing this production, please contact Brian Fahey at bfahey@austintheatre.org or call 512-692-0524 to discuss special arrangements. The performances begin promptly at the indicated time and will last approximately one hour unless otherwise noted. Arrival time should be no more than 30 minutes prior to the performance. Each school must make its own transportation arrangements after receiving a confirmation email from the Paramount Theatre. There is no free parking available for private cars on the day of the performances. 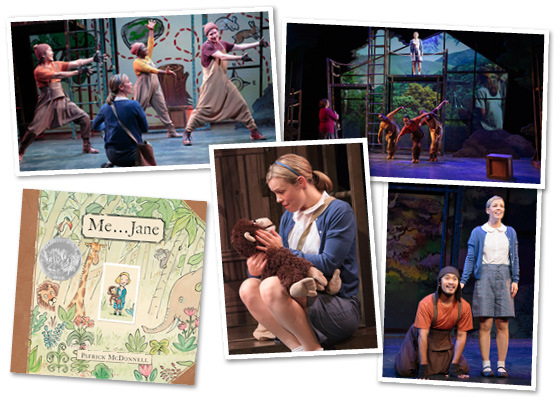 The Paramount Theatre’s Education & Outreach department also offers in classroom, pre-show workshops facilitated by a professional teaching artist. Our teaching artists will come to your school and engage classes in drama and movement based activities to prepare them to see the play and explore its themes and curricular connections. The price of these workshops is $25 per classroom. Deep discounts are available for Title 1 schools. Please let us know you are interested in a pre-show workshop when you register for a show, and we will contact you two months prior to the field trip date to schedule those sessions. 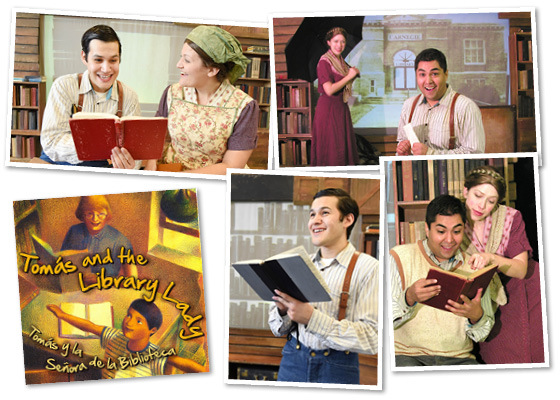 In addition to seeing the play, every student and teacher attending our productions will receive a free Discovery Guide to extend learning beyond seeing the play. These guides are crafted specifically to connect the play to the Texas Essential Knowledge and Skills (TEKS). They also provide enrichment materials that offer lesson plans and suggest possible curricular connections through which educators can create fully integrated units in English, science, math, and social studies. Click here for an example of one of our guides.